When it comes to fishing and catching fish there are so many variables to consider. From rods and reels to lines and lures. Colors and sizes to depths and locations. The possibilities are endless. But one thing that is commonly over looked is the one variable that might be considered the most important of all. That is the hook. 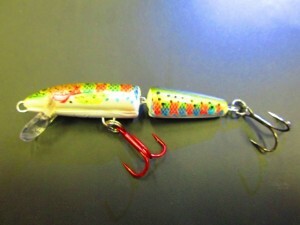 Most anglers will fish a lure as is right out of the package. The problem being is most lures come with fairly cheap/stock hooks. 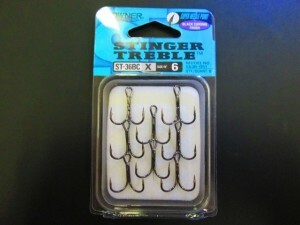 Owner Stinger Treble Hooks are a very sharp quality hook. To increase your hook up ratio simply swap out the stock hooks with a higher quality hook. Also it is a good idea to carry a file to ensure these quality hooks remain sharp. When swapping hooks, there are many ways to enhance the lures action. Try adding a red hook to the middle of the bait. 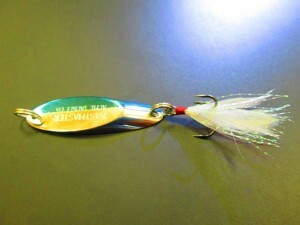 The reason it works best in the middle, is a fish will use the red hook as a target. If the target is on the back you will get short strikes. 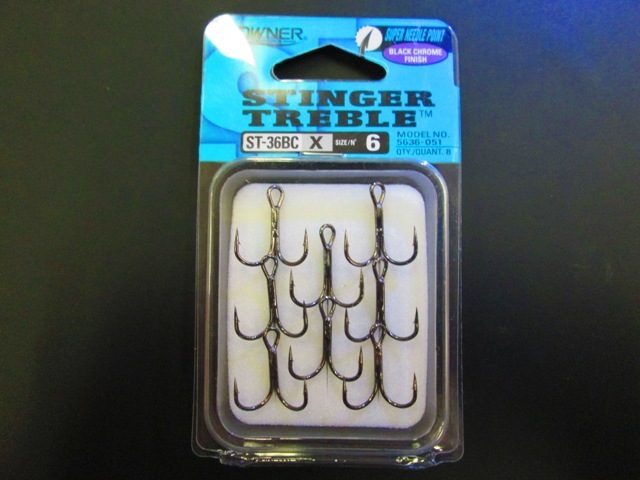 Another great way to add fish catching appeal to you lure is by adding a feathered treble hook to it. The great thing about a feathered treble hook is the feathers are always moving and creating a very life like presentation. Sometimes a single Siwash style hook will have a better hook up ratio than a treble hook. A single hook also works better for tipping. 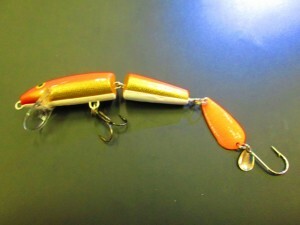 Try adding a trolling grub or a chunk of a crawler for even more appeal. 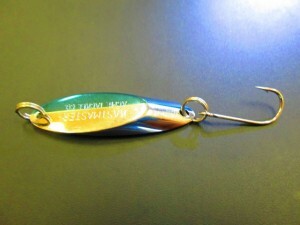 A spoon with a Siwash style hook also works great on the back of a jointed minnow type bait. The spoon creates another segment that will swing back and forth to help draw strikes. 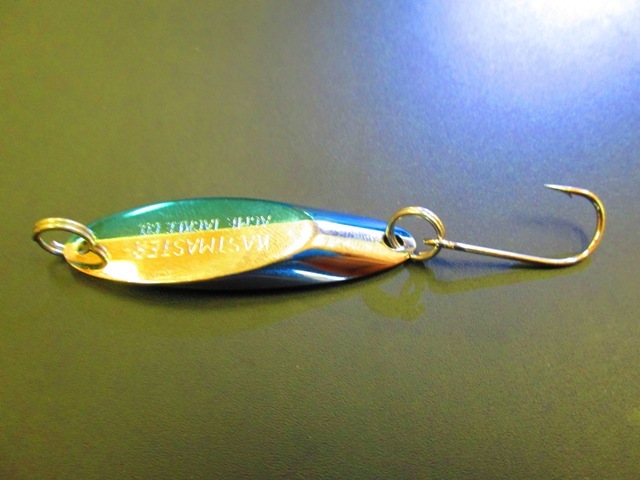 Keep your hooks sharp and use them to your advantage to land more fish.